Jiwoo Park is a visual artist based in Seoul, S. Korea and Berlin, Germany. She received a Bachelor Degree in Fine art from the Tyler School of Art, Temple University in the United States in 2015 and moved to Berlin, Germany in the same year. 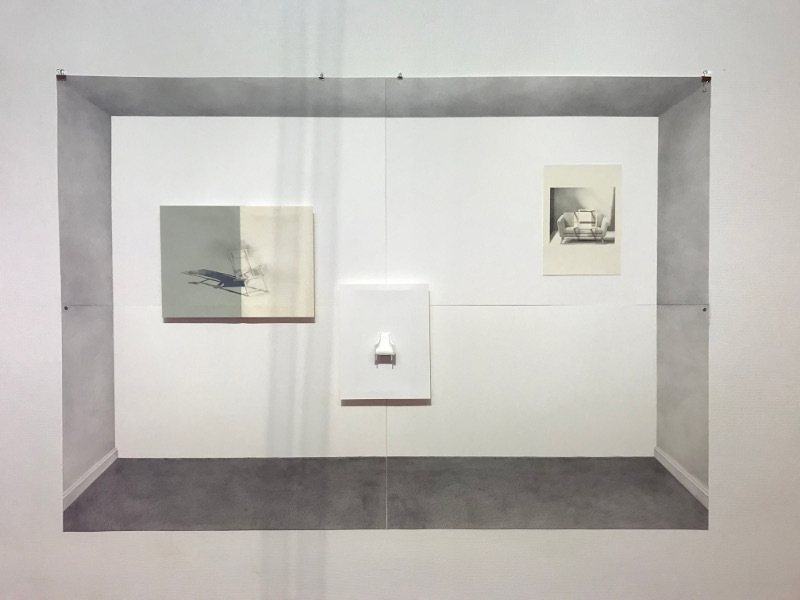 Mainly shown in the form of drawing with installation, her body of work has been developing through pondering on the nature of the space which defines our home. The space is where we settle, adapt and eventually build our lives, becoming a meaningful site of inner and psychological worlds. However, it is also temporary, limited and abstract notion that does not exist in physical sphere. This paradoxical thought has been a recurring theme in her works.